Ingleside is committed to helping couples plan distinctively Christian wedding ceremonies and build distinctively Christian marriages. 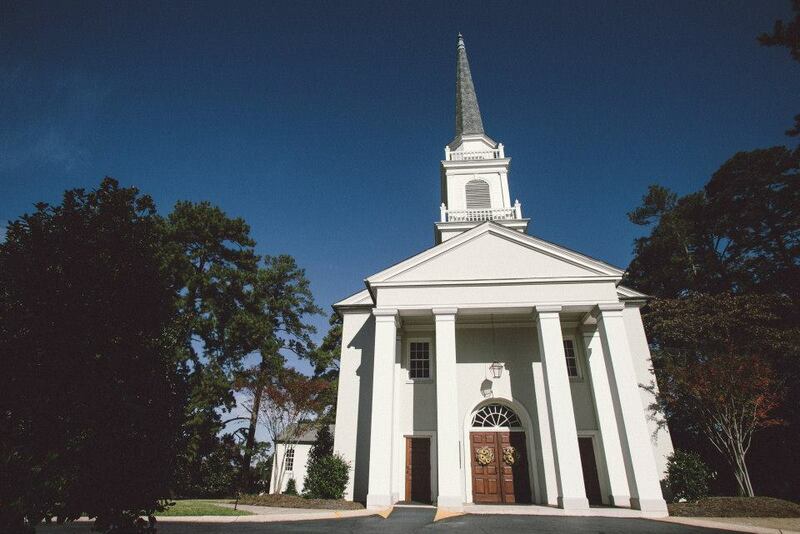 Our chapel is available to members, their children, and their grandchildren. To get started, click here or call Anna Leigh at 478.477.7251.